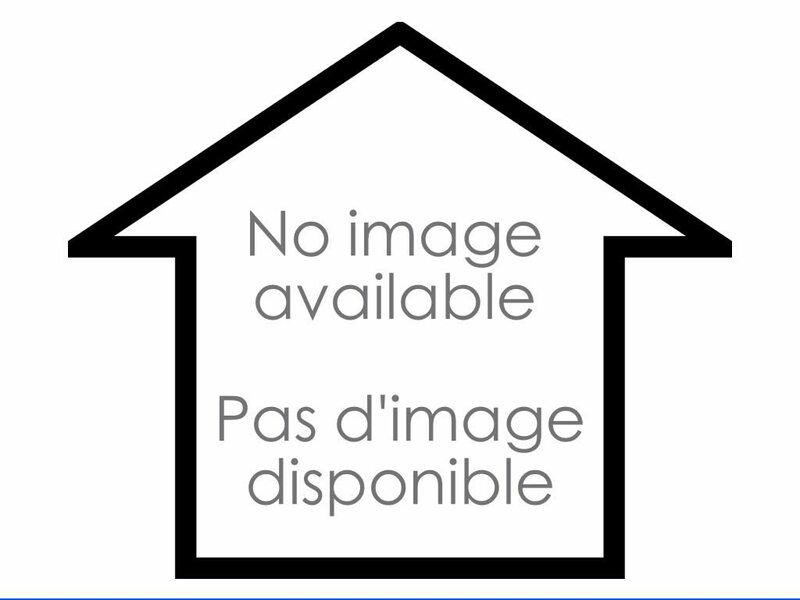 Welcome to 4459 Rue Principale in Saint Antoine! This beautiful and charming home is situated just 25 minutes from Moncton and ready for you to move in! This home is warm and welcoming, tastefully decorated and ready for your little family. There are so many updates including New Heat Pump 2018, New Electrical Panel 200 amp 2018, New Generator Panel 2018, New Roof and Siding 2016, New Kitchen Cabinet 2016 and new Windows and Doors 2019. The open concept main floor offers a cozy entrance with closet space, dining room with built in bench for extra seating. A large updated kitchen with lots of cupboard space and modem backsplash, a bright living room with built in entertainment shelving unit. This floor also has a lovely 4pc bathroom, main floor laundry, large master bedroom with a double closet and a deck where you can enjoy your morning coffee. As you make your way to the second level, you will find a beautiful hardwood staircase, two good size bedrooms with hardwood floors and a 2pc bathroom that completes this lovely home. Basement is a crawl space that offers lots of storage and has been totally spray foamed. Don't delay, contact your REALTOR® to schedule your private viewing today!